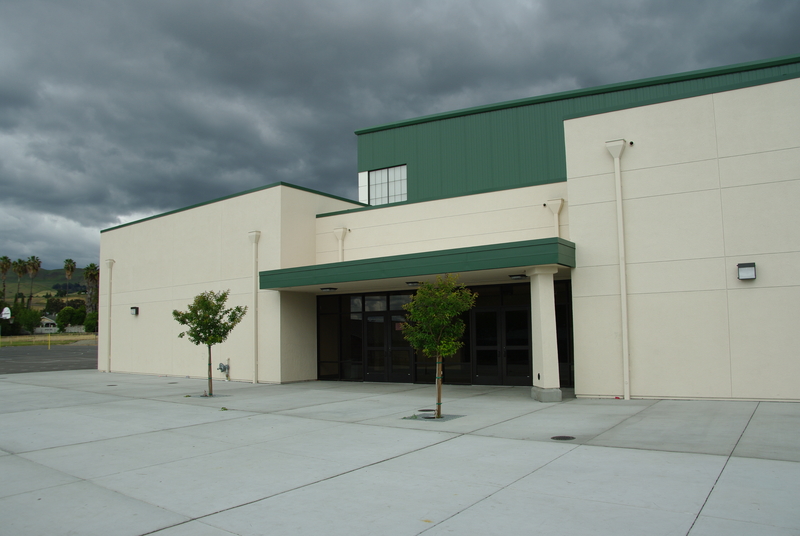 August Boeger Middle School in the Mt. 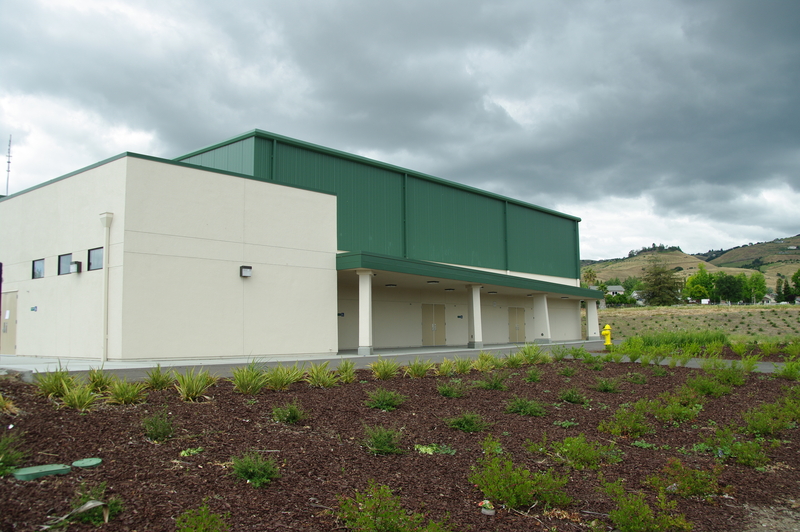 Pleasant Elementary School District needed a new Multi-Purpose building. 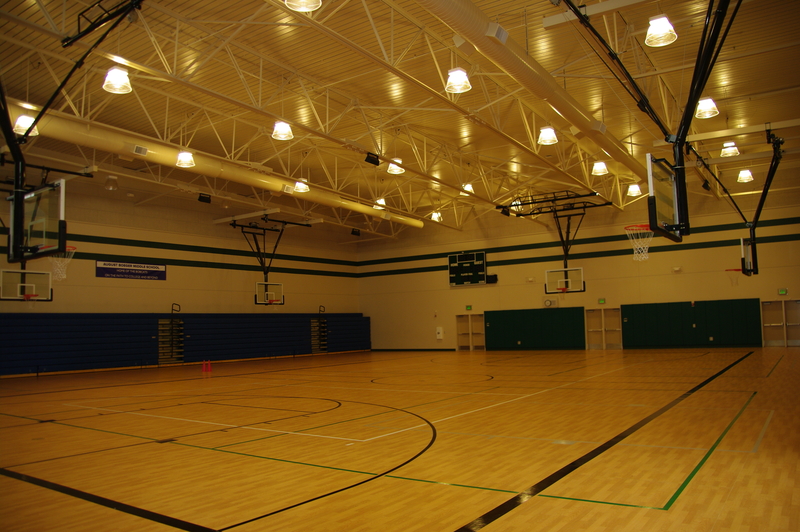 Peoples Associates was tasked to design a 18,000 square foot structure that would house a new gymnasium, locker room, music room and performance stage, all on a very tight budget. The solution was to work closely with the contractor and design the building so that majority of the structure could be pre-built off site and then shipped and assembled on site. 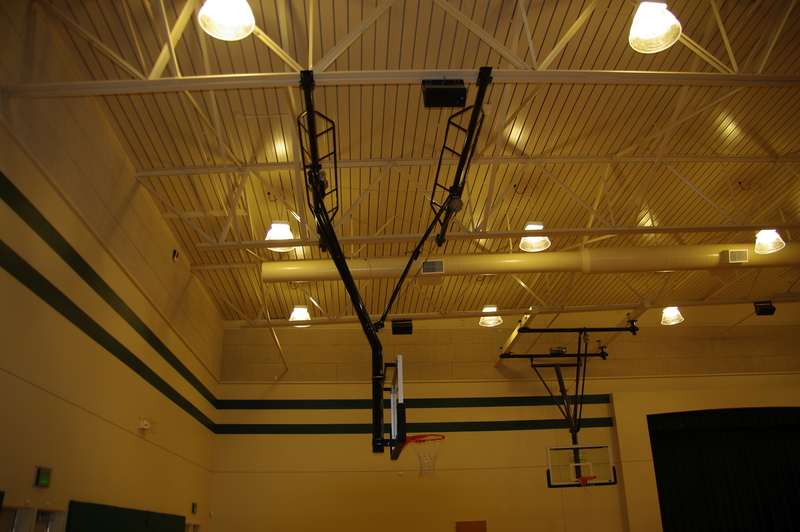 Peoples worked with the contractor to utilize conventional building materials such as pre-manufactured long span trusses and conventional light gauge metal framing to not only provide a solid structure that could be shipped and assembled on site, but one that would pass the strict requirements of DSA. PASE’s understanding of the complexities of working with light gage framing and working with DSA, was key for the success of this building. The building featured exterior walls in excess of 30 feet tall, but were framed out of conventional light gauge framing rather than more expensive structural steel framing. All aspects of the mechanical, electrical and plumbing designs were coordinated upfront and detailed in advance, therefore minimizing field revisions.